There seems to be a small war going on between Apple and Facebook. Apple earlier today announced to withdraw the certificate from the so-called Facebook Research App. With this measure Apple puts a large part of the work at Facebook flat. That’s what Business Insider says Wednesday tonight. With Facebook Research App the social network collected against payment a lot of data from smartphones mainly from teenagers. But the app is also of great importance within Mark Zuckerberg’s company. Thousands of Facebook employees use this for mutual communication. Internal information and even arranging transport with the mobile applications. They are all no longer usable now. 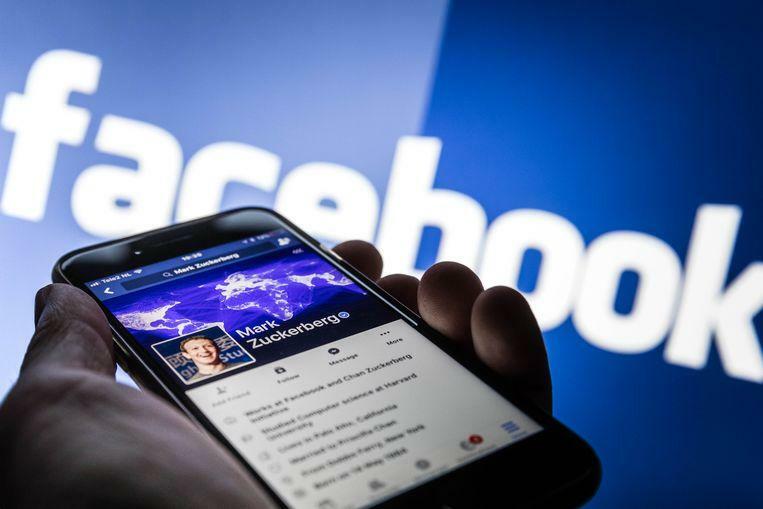 It recently became known that Facebook paid people – mainly teenagers – for the right to spy on their smartphone. For 20 dollars per month, Facebook had unlimited access to all information. For the company of great value for user surveys. Users who accepted the offer largely gave up their privacy. This allowed Facebook to view their private messages in social media, view conversations in chat apps, view photos and videos and read e-mails. The company also has access via the app to internet searches, browsing activity and location data based on the feeds of any installed apps that track the location. Apple thought the app exceeded its guidelines and decided to withdraw the certificate. This step from Apple is not entirely unexpected, because it was clear beforehand that the conditions of the so-called Enterprise Developer Program do not allow such distribution to consumers. Google also seems to be using the same kind of app now, reports journalist Zack Whittaker on Twitter. It is unknown if Apple is already aware of this.